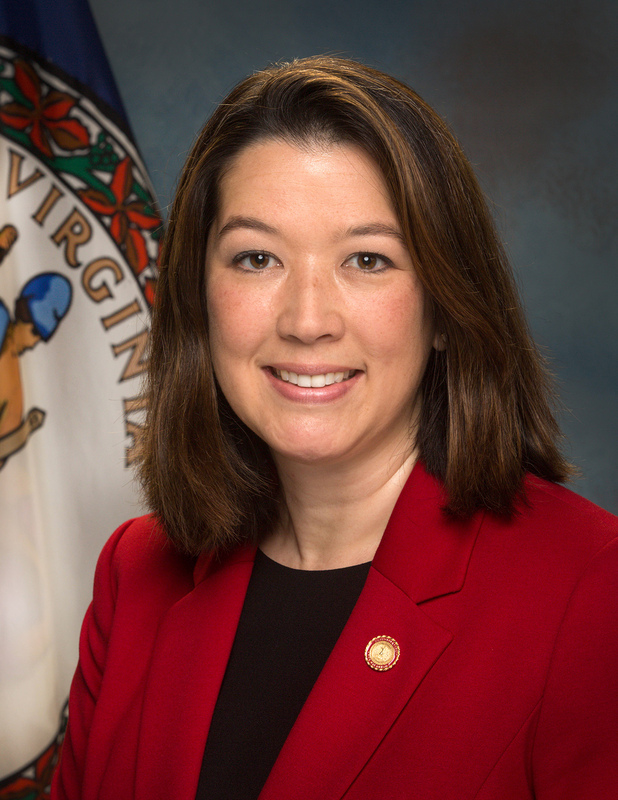 Shannon Dion was appointed by Governor Ralph Northam as the Director of the Department of Criminal Justice Services in January 2018, after serving as the Department’s Director of Policy and Legislative Affairs since 2014. Shannon has dedicated her career to improving public safety in the City of Richmond and in the Commonwealth. She is a former prosecutor who worked for the City of Richmond and the Office of the Attorney General. As an Assistant Commonwealth’s Attorney, for almost six years Shannon worked with victims, witnesses, law enforcement, probation officers, defense attorneys, and judges to seek just outcomes for everyone impacted by crime. She handled a variety of cases, including traffic offenses, financial crimes, sexual assaults, domestic violence, firearms, robberies, malicious woundings and aggravated assaults, and murders. At the Office of the Attorney General, Shannon prosecuted crimes in state and federal courts, represented several public safety agencies, and implemented public safety initiatives. One notable case she handled as a Special Assistant United States Attorney involved the federal prosecution of a state employee for embezzling funds from the Virginia Birth Injury Compensation Program. She also prosecuted a state official for corruption and embezzlement crimes. The last few years of her nearly seven-year tenure at the office, Shannon served as the head of the Criminal Prosecutions and Enforcement Unit.